You are here: Home / FREEbies / FREE Grandparents Day Event! On September 9, from 2pm – 3pm only! 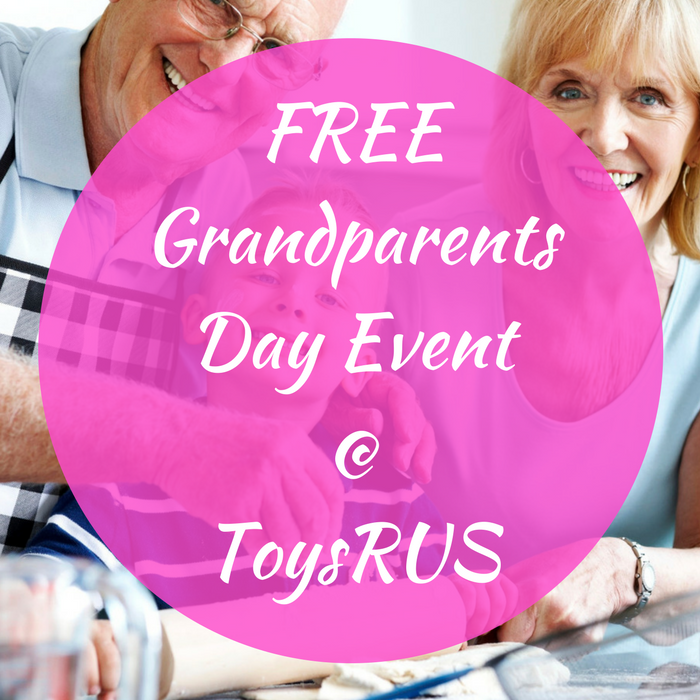 ToysRUs is having a Grandparents Day Event which your children can enjoy FREE fun activities, giveaways, special offers, and more! It’s a great opportunity for your kids to spend time with their grandparents by engaging in fun activities. Click here to register your child with their grandparents!